Here at Voova Digital we are constantly helping our clients with the technical aspects of their websites, and our experts provide much needed help and expertise. Many people have asked us how to improve their link building outreach profiles so we thought we would assist with this blog. When attempting link building on your site it can prove to be one of the most challenging parts of SEO. It is easy to get side tracked when you are in the middle of a few outreach campaigns and sometimes you lose focus on what to concentrate on. 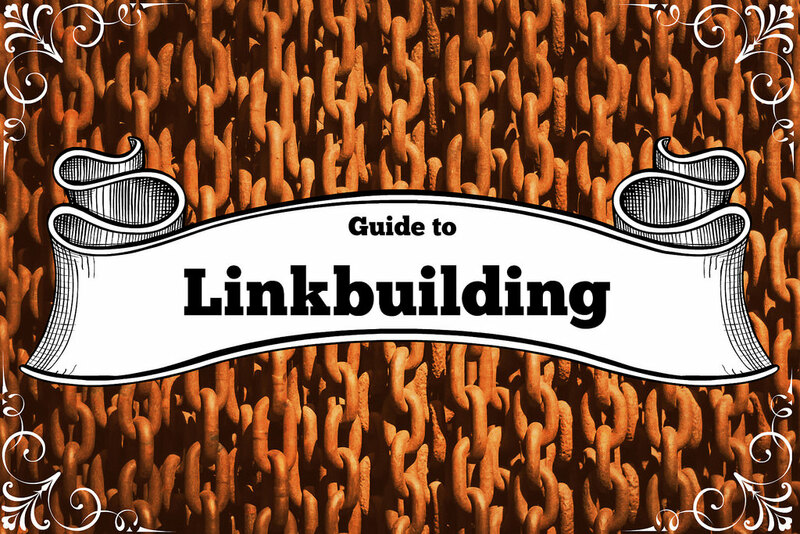 There are three common factors that are critical to understand when you are starting a link building campaign. Do you need more prospects? Do you need to revise your email templates? Do you need any follow up with prospects? You need to document your workflow so you can easily keep up with what you are doing. And the first step is to find prospects that would be interested in a guest blog post. Record these possibilities so you can track your efforts and also update the status of any potential clients that you have had contact with. The main purpose behind this document / template is to give a logical way to analyze your outreach processes and see what areas need improvement. Use the link outreach template together with your own document for the best results. The Prospects tab is the only one you need to manually record data on. Make sure you fill all the required cells in. The last thing remaining is to record the dates on when a link was acquired and add the URL where it can be found. The Progress Report template creates two reports, these reports again give you focus for the complete campaign. Link pipeline – the link pipeline report gives an overall snapshot of your whole campaign. It shows you the prospects in the pipeline and the conversion rates. If there are not enough prospects it gives you an indication that you need to look for more link opportunities. Won links – the won links report compiles the information of all the sites where a link has been established. This report will give you accurate data of your overall performance over a period of time so you can change your goals if needs be. For any link building campaign to be effective then you must be organized, this will help you with all your link building efforts. You need to know exactly where your campaign is at any point of time and address the least performing issues. Then you can increase the effectiveness of your campaign by targeting the areas highlighted by your research.